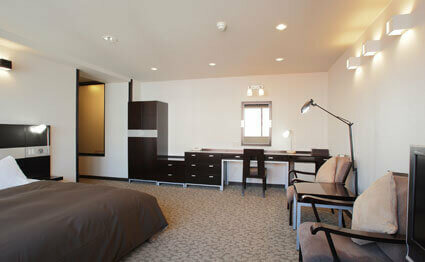 Fukui Hotel is proud to be the only hotel by the station to have a free-flowing natural Moor hot spring. 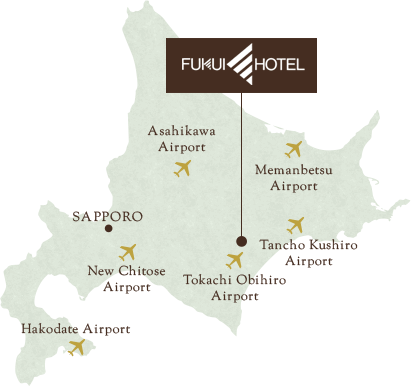 The Obihiro Natural Hot Spring Fukui Hotel is located only a 2-minute walk from the Obihiro Station in the center of the Tokachi Plains of Hokkaido. We hope you will enjoy the only free-flowing "Hokkaido Heritage Natural Moor Hot Spring" by the station. We have a variety of types of guest rooms that will match the style of your stay; we hope you will relax and enjoy your days off. "Moor" is the German word for "marsh." This hot spring contains many plant-based organic compounds. This sort of hot spring exists mainly in the southwest part of Germany and the Tokachi region in the world. The Moor hot spring itself was designated as a "Hokkaido Heritage" in 2004. The indigenous people of Hokkaido, the Ainu, called this a medicinal spring. 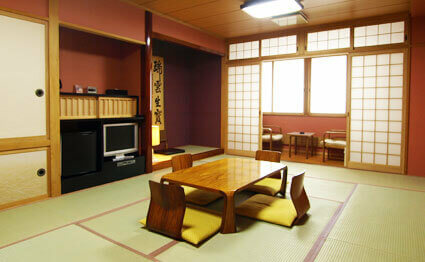 that will match the style of your stay. We have a fusion of Western and Japanese cuisine with seasonal ingredients for the great flavors of Hokkaido. Enjoy the fresh seasonal food full of flavors from Hokkaido. 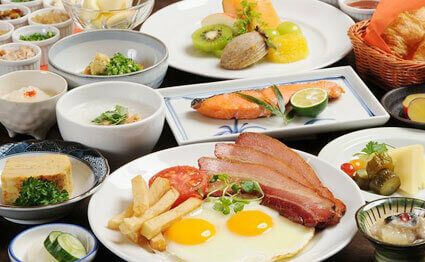 Breakfast is served with 4 different selections: Japanese, Western, porridge, and continental. Feel free to help yourself as many times as you can at the salad and drink corner. The menus for Western and Japanese cuisine have a variety of selections. Tokachi wine, Tokachi young beef steak, and Tokachi cheese are available.